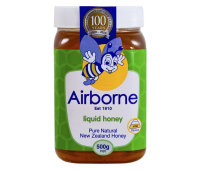 Airborne liquid honey is minimally filtered to preserve the natural pollen and retain the delicate bouquet that is uniquely characteristic of pure New Zealand honey. 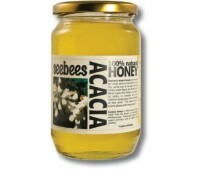 Great for mixing in drink..
Our 100% natural honey selection is imported directly from the world-class apiaries of New Zealand. 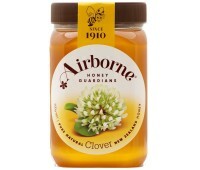 By varying the type of pollen that can be harvested from the distinctive flora of New Zeala..
Clover honey is light in color with a delicate floral bouquet and flavor. 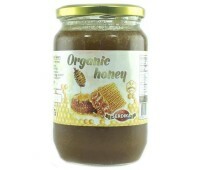 It is offered in both creamed and liquid forms providing both the ease of use for sweetening drinks, baking, or for u..
Creamy Honey USDA Organic 454 g 100 % Raw Bulgarian Organic Honey Ingredients: 100% Organic Raw Honey Bulgarian Product.. 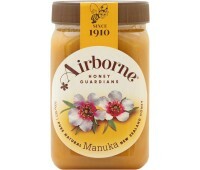 The Maori people used Manuka as a medicinal plant, from treating fevers and colds to sedatives and early European settlers called it the "tea tree". 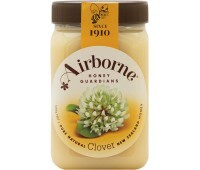 This is a strong flavored honey but with a..
Honeybees extract this from a nectar that forms on the bark of New Zealand black beech that sparkles in the sunlight (hence "honeydew"). 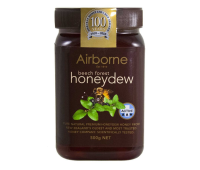 Honeydew honey has a full aroma, is heady, almost pung..
Honeybees extract this from a nectar that forms mostly on the bark of New Zealand black beech, and sparkles in the sunlight, giving it the name Honeydew. 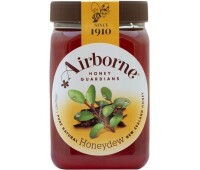 Honeydew honey has a full aroma, is h.. 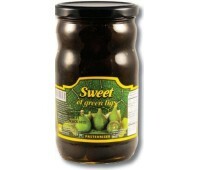 Ingredients: 100% Pure Honeydew honey in a glass jar. 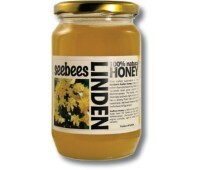 Honeydew honey or Forest honey is a type of honey made — not from blossom nectar — but from honeydew created by insects such as aphids. 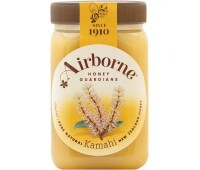 ..
Kamahi, a native tree found in New Zealands's rugged forests, blooms creamy colored flowers which are an excellent source of honey. 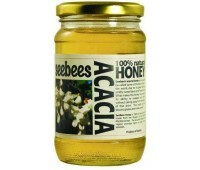 A complex flavored, light, amber honey. 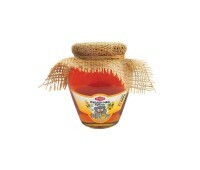 Its sweet yet not o..
Bulgarian organic lavender honey in a glass jar. 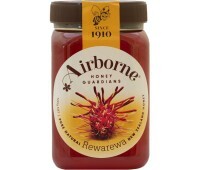 Ingredients: 100% Organic Raw Honey The Bulgarian lavender honey is the most elegant of all honey - perfectly perfumed, smooth, rich-flavore.. 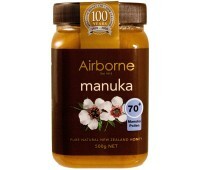 The Maori people used Manuka flower as a medicinal plant, from treating fevers and colds to using it as a sedative. 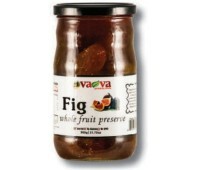 The early European settlers called it the "tea tree". 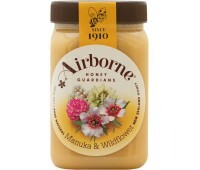 This is a strong flav..
Airborne Manuka 25+ honey has a mono-pollen count of between 25-40%, ensuring high antioxidant and antibacterial content.Size: 500g (17.85oz)..
Natural Manuka is a great warrior against a broad range of ailments...this honey is a creamy blend of Manuka with wild, or "bush", honey. 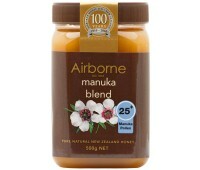 ideal if you do not prefer the strong flavor of pure ..
A unique blend of New Zealand's nectar sources. 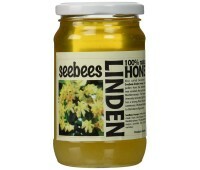 This honey has a mild yet distinctive flavor to suit all palates. 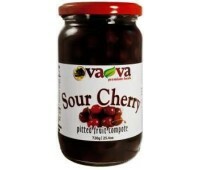 Also, one of our top selling items. 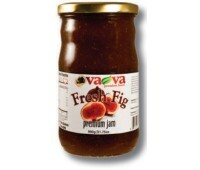 Made up of all of New Zealand's unique fl.. 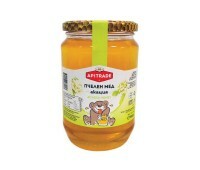 Ingredients: 100% Pure Organic bee honey in glass jar Product of Bulgaria..
Bulgarian Organic Honey - 100% Pure, Raw, Organic. 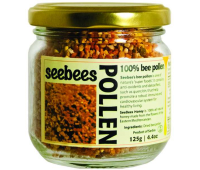 In Bulgaria Polyflora ( Wildflower ) honey is gathered from different trees, grasses, herbs and other flowering plants from spring until la.. 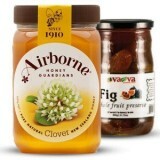 Ingredients: 100% Pure polyfloral honey, 400g in amphora style glass jar. 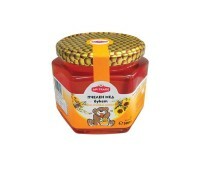 Origin: Bulgaria Bulgarian wildflower honey has nutritional and medicinal qualities because it is collected by vari.. 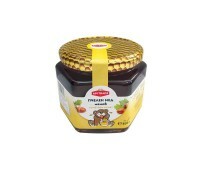 Ingredients: 100% Pure polyfloral honey, 500g in а glass jar. 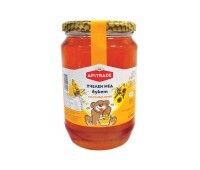 Origin: Bulgaria Bulgarian wildflower honey has nutritional and medicinal qualities because it is collected by various field an..
Rich and malty, this honey is full bodied yet not overly strong and has a beautiful burnished amber hue. 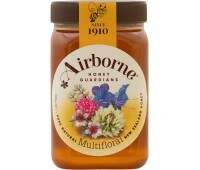 Since the distinctive clustered red flowers of this New Zealand Honey suckle may not b..